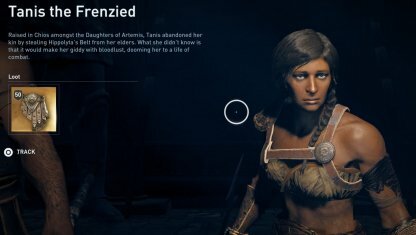 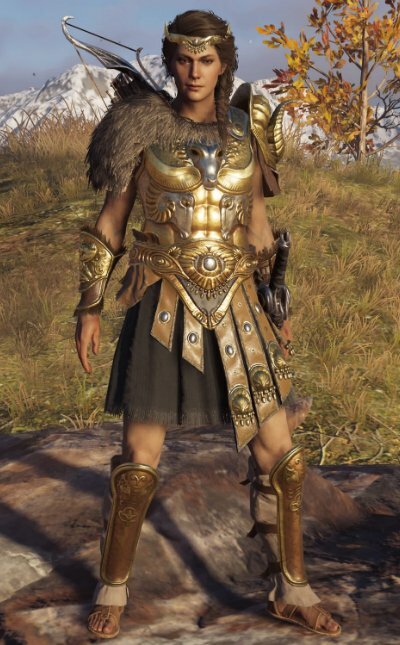 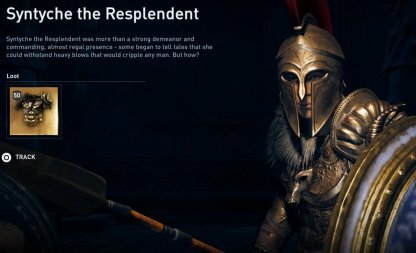 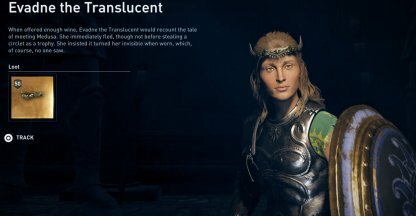 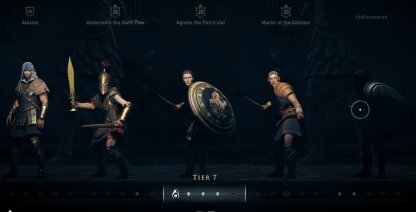 Check out the stats & how to get the Legendary Armor - Greek Heroes Set for Assassin's Creed Odyssey! 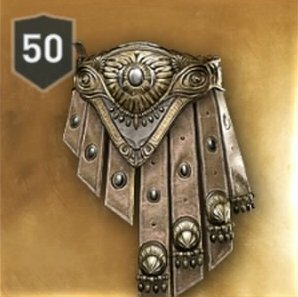 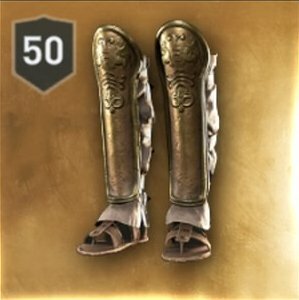 This set provides massive stat bonuses for defense & resistance. 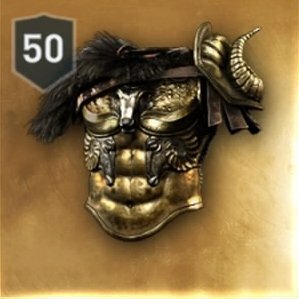 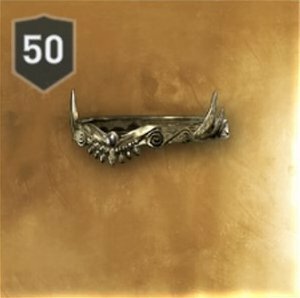 It's perfect for brawlers who want to jump into the fray of the fight, without worrying about enemy damage.